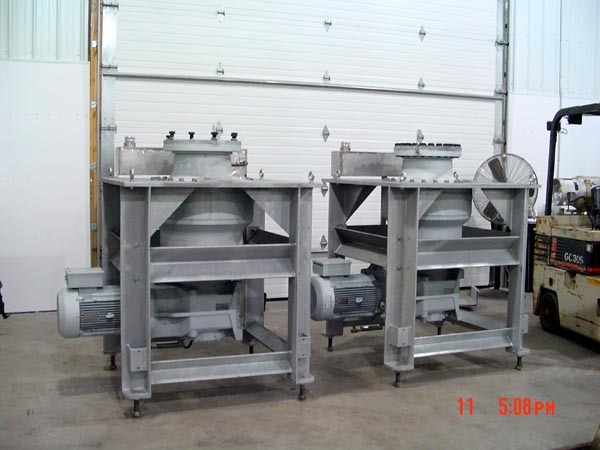 JML Fabrication excels in metal fabrication of freezer systems, and food process equipment. 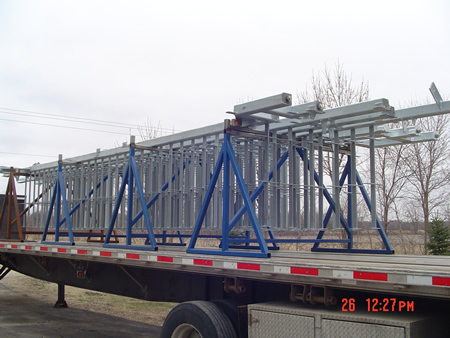 We hold many years of experience building either out of steel or stainless. Our certified welders have the skill and knowledge to complete your project to your exact specifications. 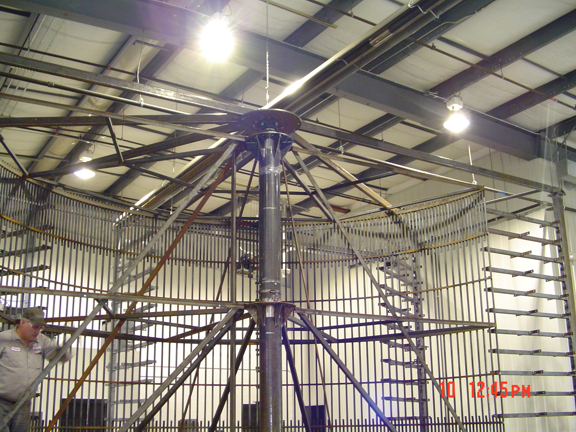 Here is where JML's roots began, fabricating large cages for Spiral Freezing Systems. This example was built for FMC FoodTech base on their exact specifications. Again during our roots, we were called upon by a past employer to be a outside supplier for the structural component of spiral freezing conveyors. Here we fabricated all the upright supports with galvanized for a freezing system used at a brewy. Customer manufacturing spiral conveying systems, requested us to make frames for the center drive units. Framing shown was 35' long and had to hold 1/4" tolerance even "after" galvanizing.